That’s just cruel! 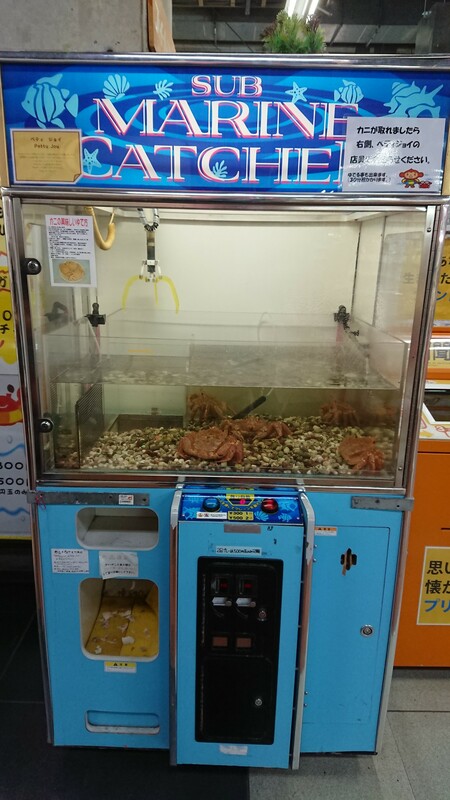 A claw machine to catch crabs. If you catch a crab they cook it for you.